More than 50 students from colleges and universities across the Western United States and Canada are expected to attend the 2017 Western Regional Dairy Challenge, February 23-25, 2017, in Twin Falls, Idaho. The three-day event is a hands-on educational opportunity to prepare students for careers in the dairy industry. The Western Regional Dairy Challenge is designed to create an educational environment and facilitate a real-world dairy evaluation. To accomplish this, students are placed on mixed-university teams. Dairy Challenge strives to incorporate a higher-learning atmosphere with practical application to help prepare students for a variety of careers in the dairy industry. Students will arrive on Thursday evening, February 23, and participate in event orientation and team-building activities. On Friday, students travel to the host farm to conduct an evaluation of the operation. The four-person teams of students then develop a comprehensive evaluation of their host farm including recommendations for nutrition, reproduction, milking procedures, animal health, housing and financial management. On Saturday, team members present their plan of recommendations to a panel of judges. Participant knowledge is tested as they field questions from judges. Presentations are evaluated based on student analysis and recommendations. The evening concludes with a reception and awards banquet. NAIDC is an innovative event for students in dairy programs at North American post-secondary institutions. Its mission is to develop tomorrow’s dairy leaders and enhance progress of the dairy industry by providing education, communication and networking among students, producers, and agribusiness and university personnel. Over its 15-year national history, Dairy Challenge has helped prepare more than 5,000 students for careers as farm owners and managers, consultants, researchers, veterinarians or other dairy professionals. The next national event will be March 30-April 1, 2017 in Visalia, CA. 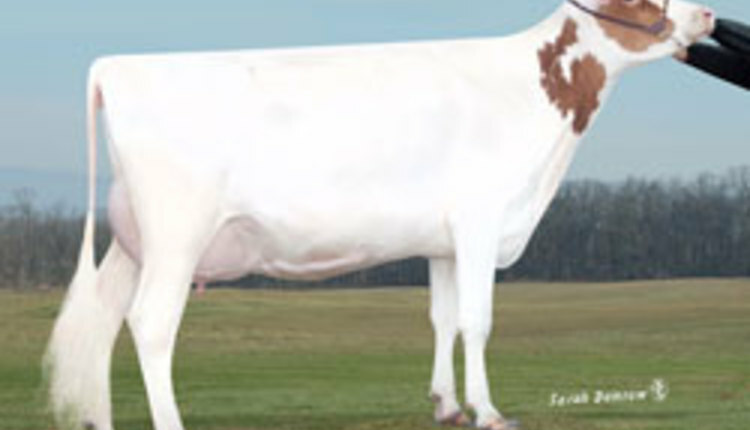 Four regional events are held in late fall and winter; details are at www.dairychallenge.org.